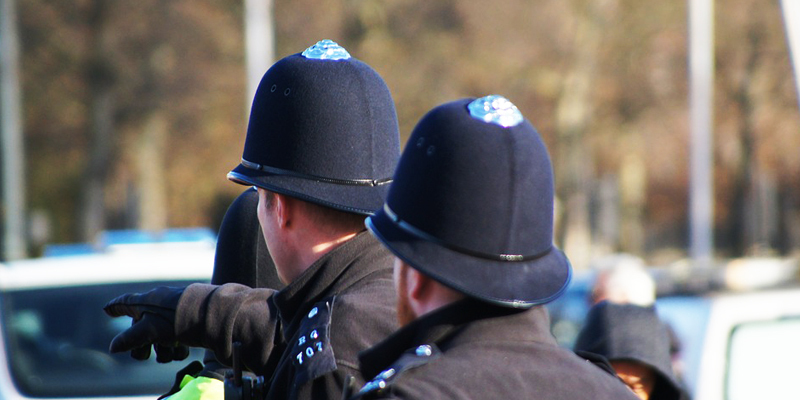 London, 5 March 2019: Armour Communications, a leading provider of specialist, secure communications solutions, will be demonstrating the latest versions of Armour Mobile, Armour Blue and Armour Desktop at the Home Office’s Security and Policing event. The latest version of Armour Desktop extends the secure mobile communications capabilities of Armour Mobile and Armour Blue via a Windows 10 softphone, and, can bring additional Command and Control capabilities. In 2018, Armour successfully participated in a week of plug-testing for (MCPTT) protocols organised by the European Telecommunications Standards Institute (ETSI) and The Critical Communications Association (TCCA) in Texas. The protocols are fully integrated into the Armour Blue solution and supports different use cases including emergency and blue light, police and law enforcement, covert ops and others. Using a FIPS 140-2 validated crypto core, Armour Mobile has been awarded many other certifications including CPA (Commercial Product Assurance) from the National Cyber Security Centre (NCSC) and is included in the NATO Information Assurance catalogue.